Black-and-yellow rockfish. 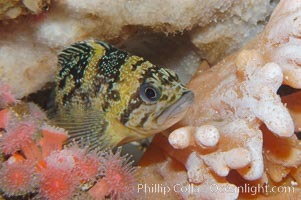 Black-and-yellow Rockfish Photo. Black-and-yellow rockfish. 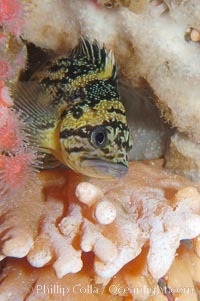 Black-and-yellow Rockfish Picture.